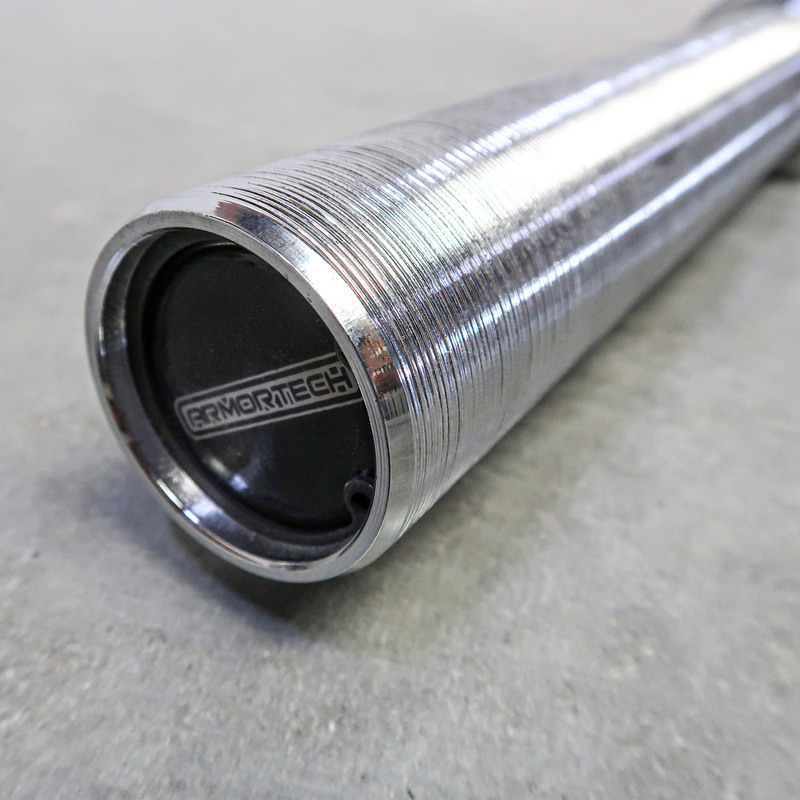 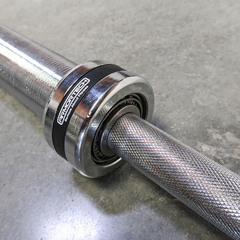 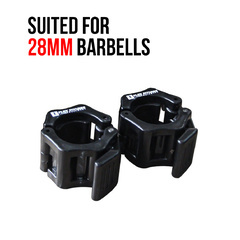 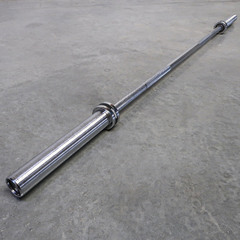 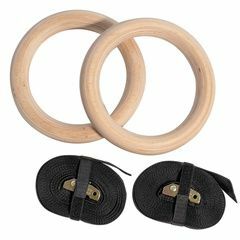 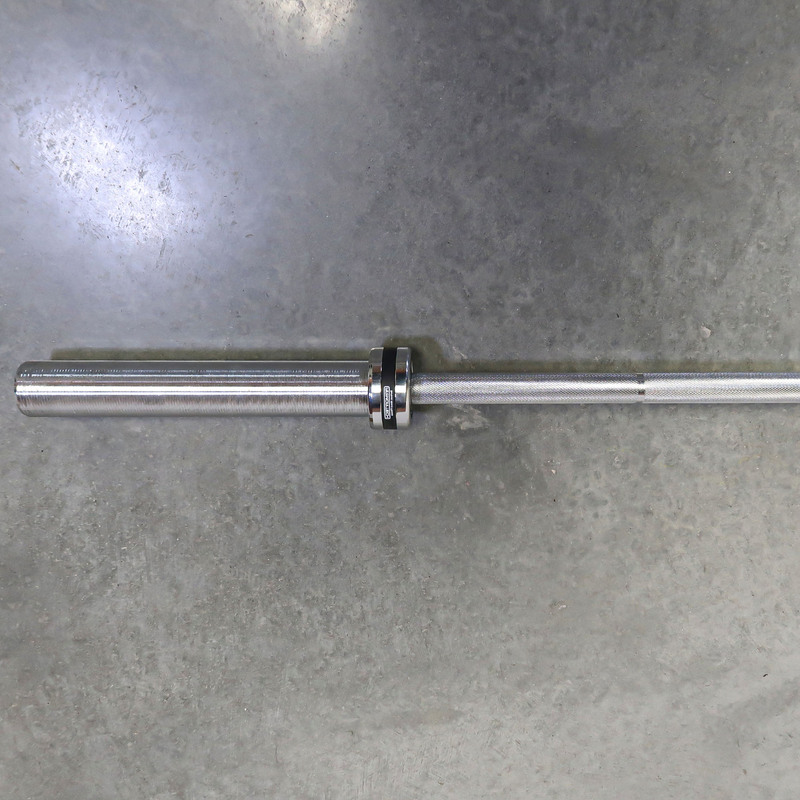 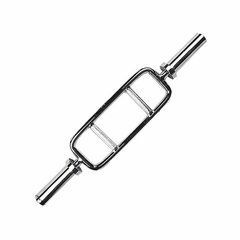 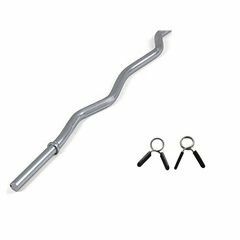 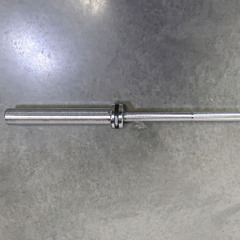 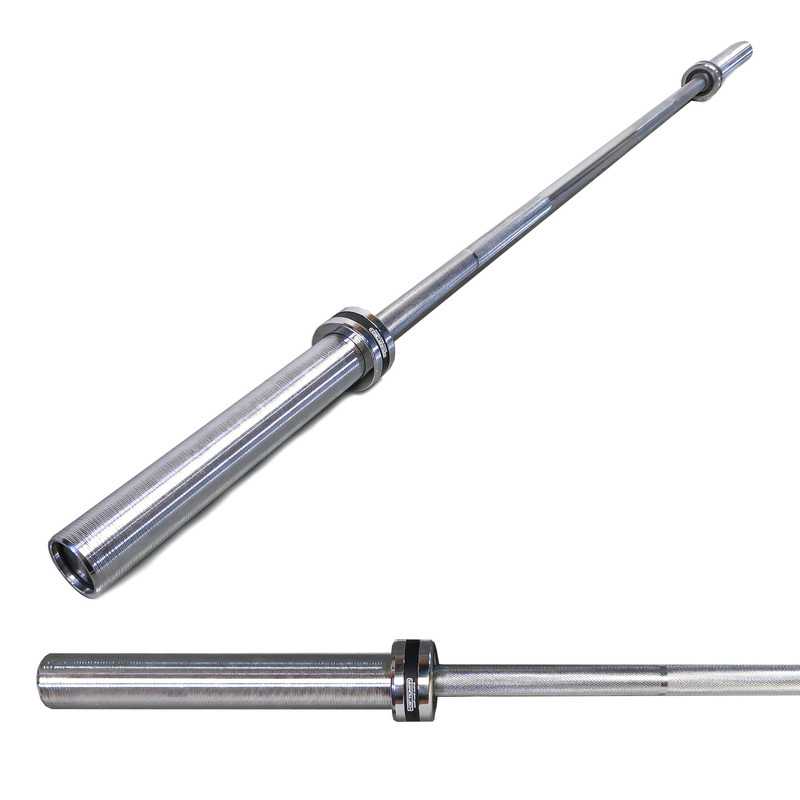 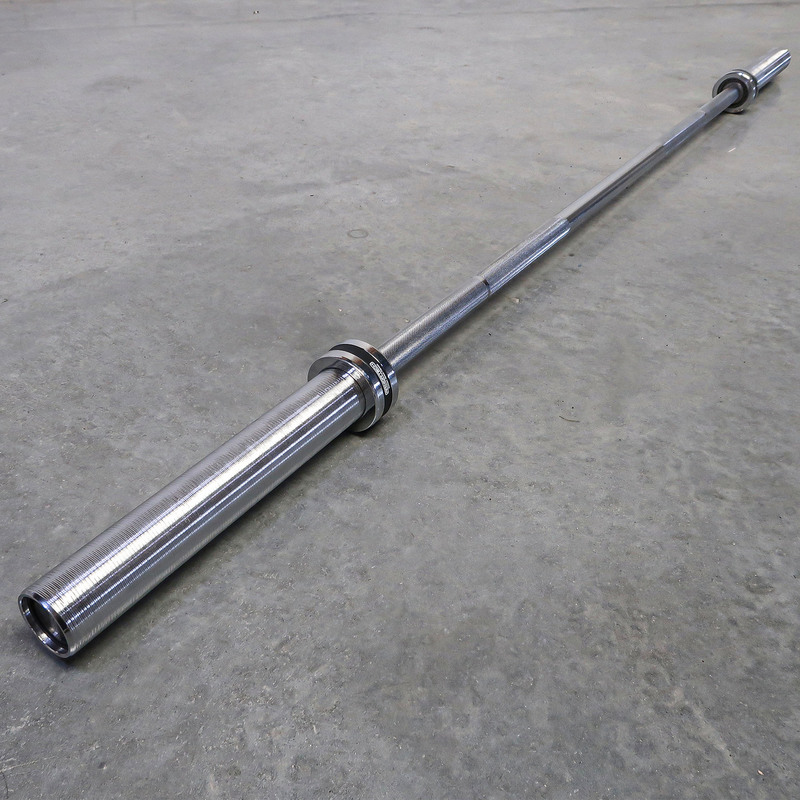 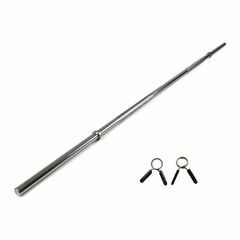 Our 6ft Olympic Barbell is suitable for women's weightlifting exercises or otherwise training in small spaces. 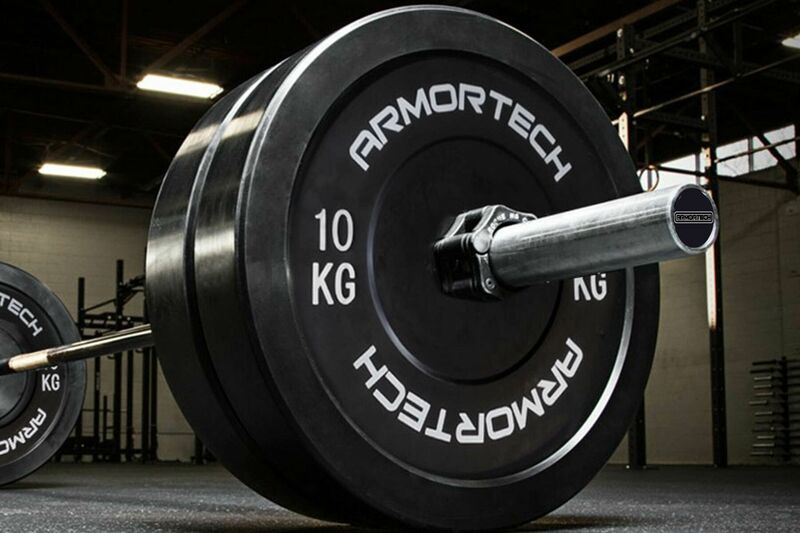 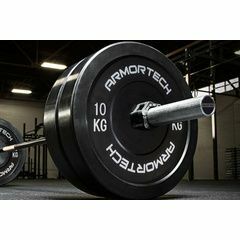 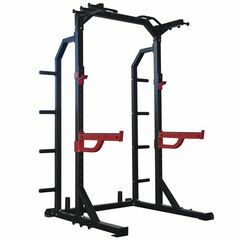 This bar is best suited to squats, bench press, deadlifts. 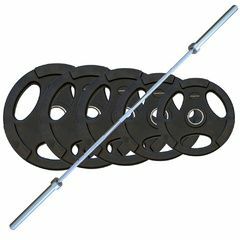 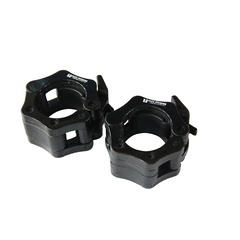 The bar is built with heavy duty, high quality brass bushing which are commercial grade, it has been factory load tested and is suitable for home and light commercial use.